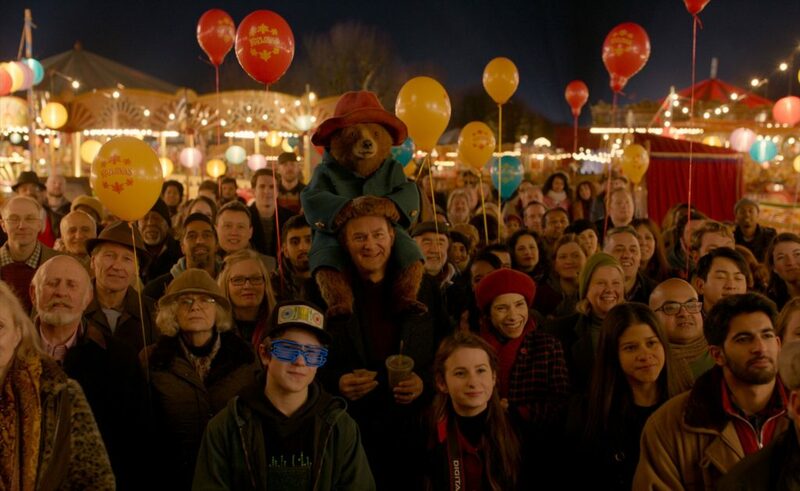 We’ve seen the previews for Paddington 2 and plans have already been made to watch it! 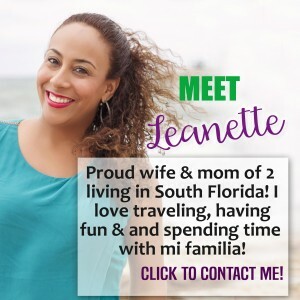 What better way to celebrate its upcoming release than with Free Fun activity sheets and a Giveaway!!!!! 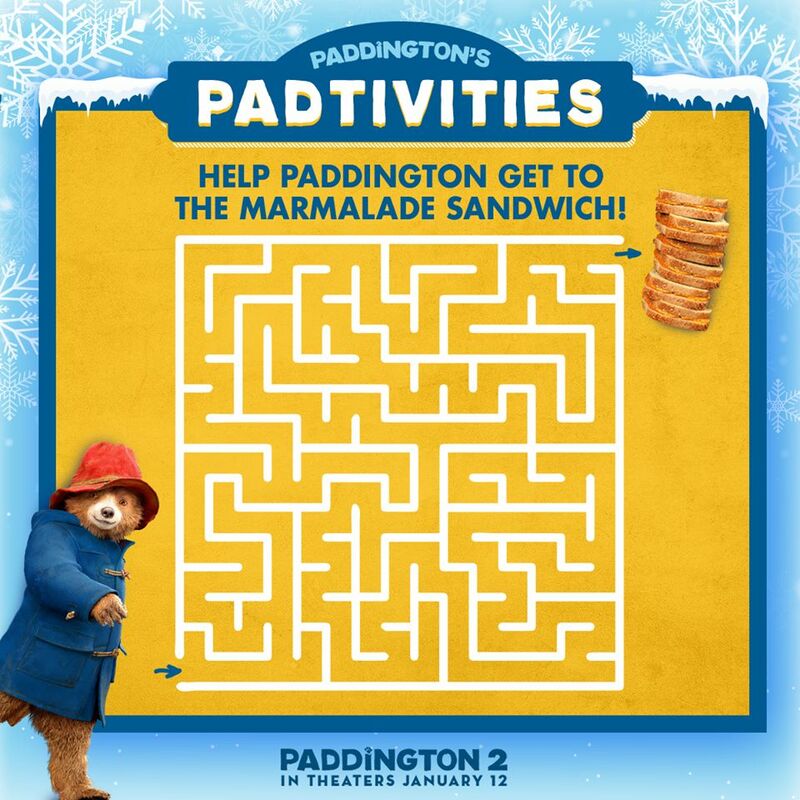 Click here for a FREE Paddington 2 Activity Sheet and Paddington 2 Coloring Sheet and Maze! 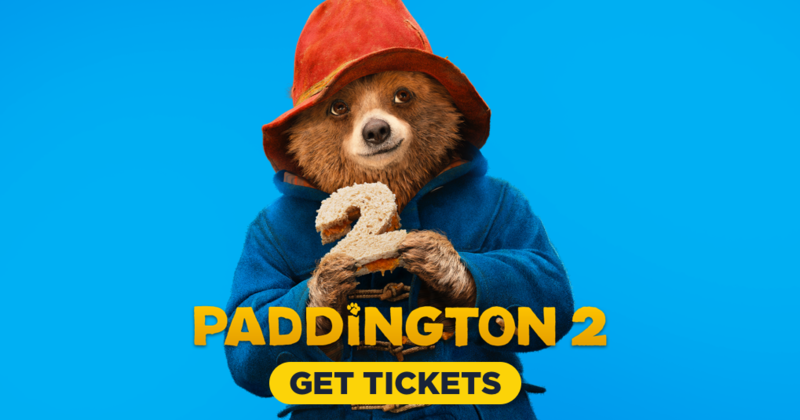 On to the giveaway…Enter for your chance to win below. I really love this site. I’m glad I came across it. 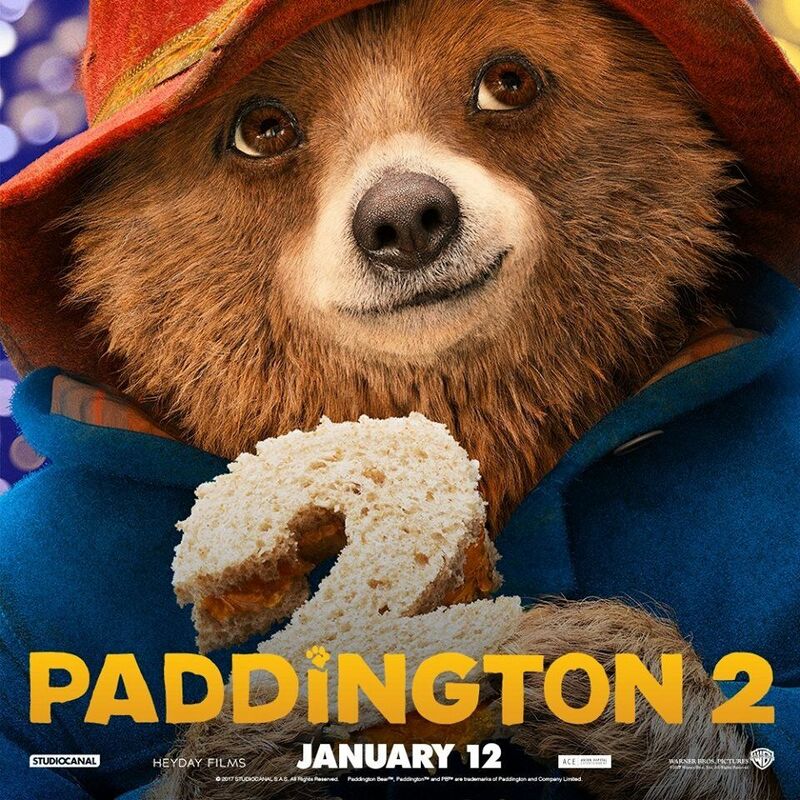 My family and I plan on going to see Paddingtion 2. We loved the first one.